WASHINGTON — The stories of the World War II Nisei soldiers, including the exploits of heroes like Kazuo Masuda, Takejiro Higa and U.S. Sen. Daniel Inouye, will be highlighted in the upcoming Congressional Gold Medal Digital Exhibition to be developed by the National Veterans Network and to be installed as part of the exhibition “Price of Freedom: Americans at War” at the Smithsonian’s National Museum of American History in 2016. The digital exhibition is funded in part by the National Parks Service and is a partnership between the NVN and the Smithsonian’s Asian Pacific American Center and the NMAH. One of the stories featured is about Masuda, who gave his life for his country, even as his family was incarcerated in Arkansas and his father was isolated in a detention camp in Montana. Born and raised in Westminster to a farming family, he enlisted in the Army before the U.S. entered the war. Eventually assigned to F Company of the 442nd Regimental Combat Team, Staff Sgt. 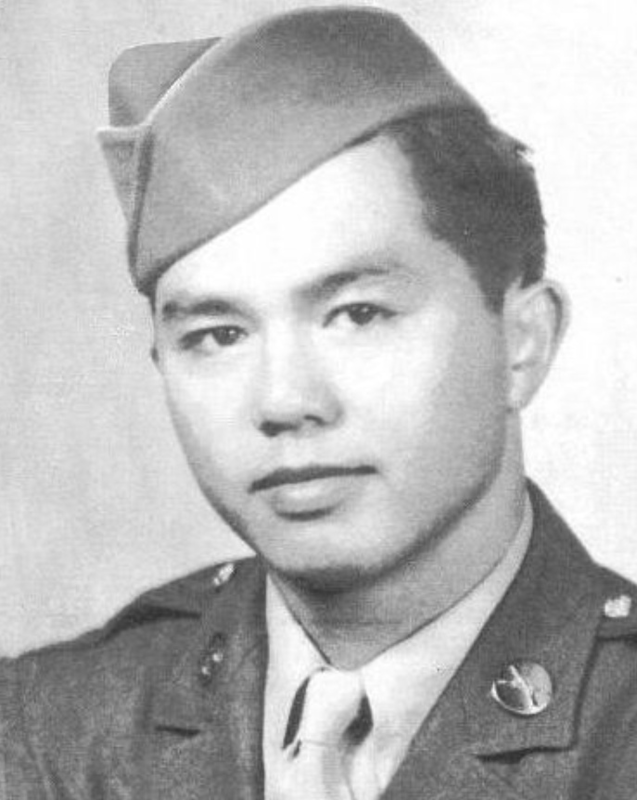 Masuda saved two of his men by holding off the enemy in action near Florence, Italy, in 1944 but was killed. He was posthumously awarded the Distinguished Service Cross. Sadly, when his family tried to resettle in Santa Ana, they were met with threats of violence and Masuda was refused burial in the local cemetery. The Army responded by sending an official delegation to present the DSC medal to his family. One of the officials was Capt. Ronald Reagan, who thanked Masuda’s parents for their son’s heroism. Decades later when the Civil Liberties Act of 1988 was passed by Congress and was sent to President Reagan, the bill’s fate was uncertain. Proponents of Japanese American redress were able to share a letter from Masuda’s sister, June Masuda Goto, which reminded Reagan of Masuda’s sacrifice. The president signed the bill into law on Aug. 10, 1988. Higa was born in Waipahu, Hawaii, but went to Okinawa with his siblings and mother when he was two. Because of family circumstances, he remained in Okinawa until he was 16. Upon returning to Hawaii in 1939, he entered Farrington High School to improve his English. When the war began, his older brother Warren volunteered to serve. Higa was uncertain because of his ties to Okinawa, but eventually volunteered and went to the Military Intelligence Service Language School. 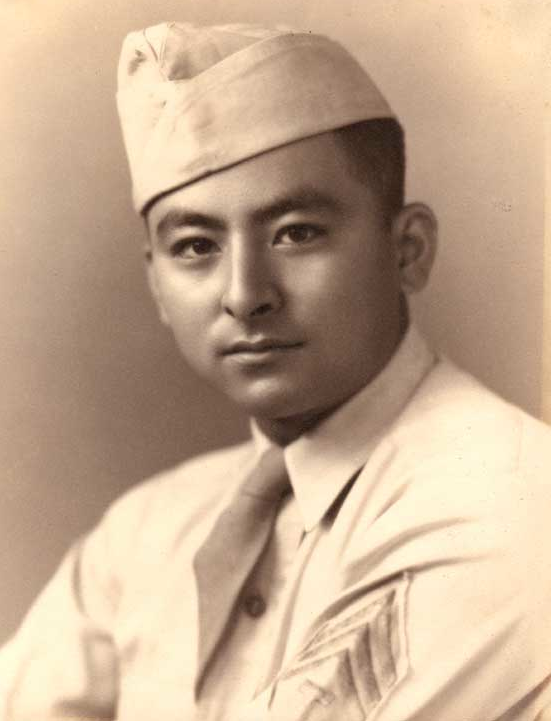 Higa was assigned to the 96th Infantry Division and it was his intimate knowledge of Okinawa’s terrain, language (different from Japanese) and customs that proved invaluable to the American invasion. Working as a translator, interpreter and interrogator, he provided vital intelligence during the three-month battle. He was responsible for saving lives by convincing civilians hiding in caves to surrender rather than kill themselves by speaking to them in Uchinaguchi (Okinawan). 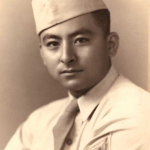 His story exemplifies the contributions of Japanese American MIS members. Inouye is well known as Hawaii’s long-time U.S. senator, elected eight times beginning in 1962. He became president pro tempore of the Senate in 2010, placing him third in line of succession to the presidency. Born and raised in Hawaii, Inouye dreamed of being a doctor when the war began. 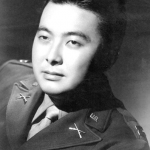 The government prohibited him and other Japanese Americans to join the military, designating them as “enemy aliens.” When the government lifted its restrictions, Inouye and thousands of Japanese Americans volunteered. 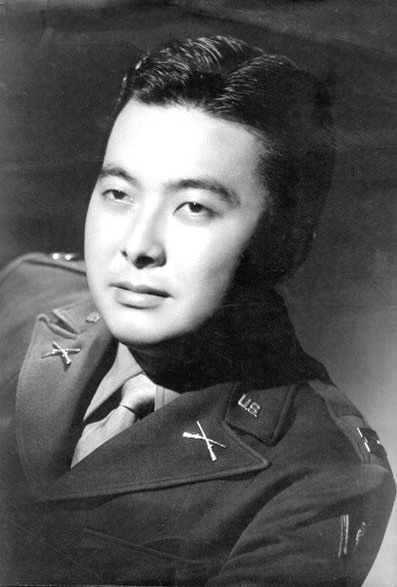 A member of E Company, Inouye rose to second lieutenant when, in 1945, his company attacked a German stronghold in San Terenzo, Italy. He crawled to within five yards of a machine gun, which he neutralized, but a grenade shattered his right arm, which was amputated. 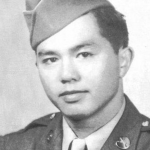 Initially presented with the Distinguished Service Cross, Inouye was later recognized with the Medal of Honor along with 19 other members of the 442nd by President Bill Clinton in 2000. After his passing in December 2012, Inouye was awarded the Presidential Medal of Freedom. The National Veterans Network is a coalition of organizations and individuals dedicated to educating the nation on the Japanese American World War II experience. NVN led a national campaign in 2009 to award the Congressional Gold Medal to the 100th Infantry Battalion, 442nd and MIS.